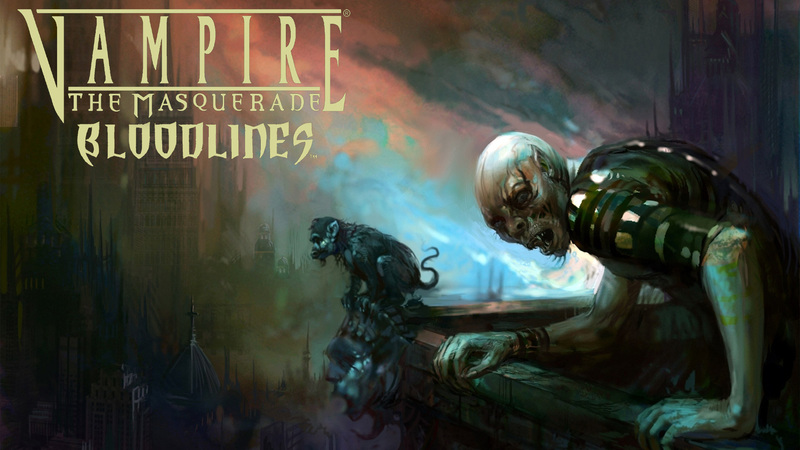 Vampire: The Masquerade - Bloodlines is a cult RPG, developed and released by Troika in 2004. The game is still phenomenal despite it's age, but the graphics are not of today's standards (2017). 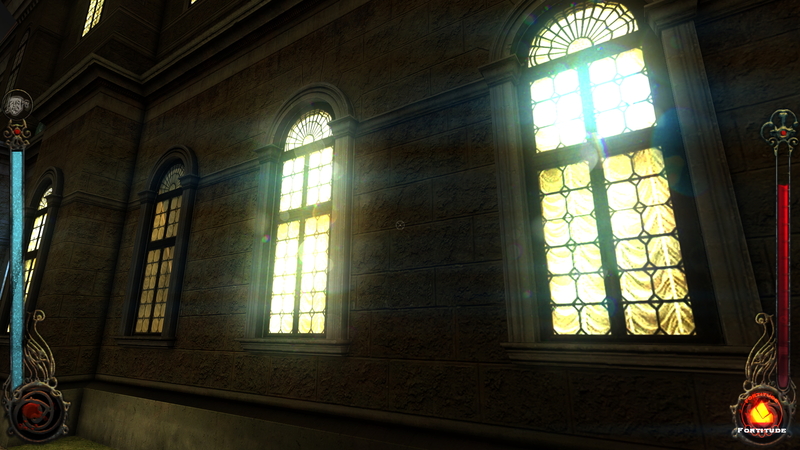 This project will fix numerous game errors, add higher resolution and give the game a newer visual effect render. Optionally some new content can be added as well. 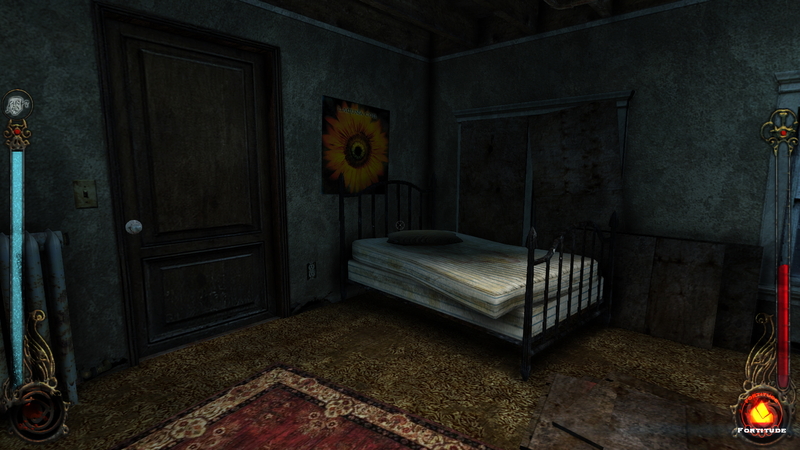 *Note: The GOG version comes with this patch already installed. Unpack into the game folder and overwrite if asked. Unpack into the game folder. 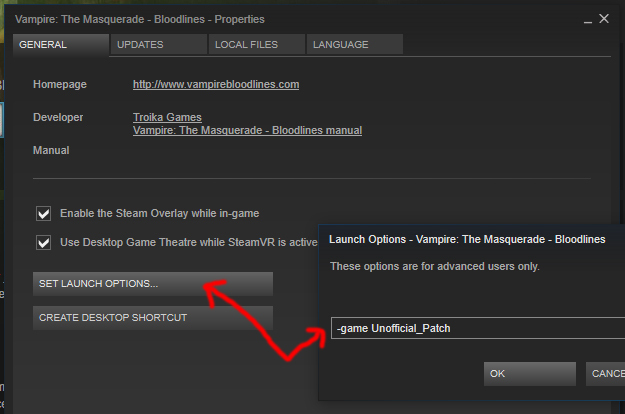 Go to Vampire: The Masquerade - Bloodlines game properties and set launch options: "-game Unofficial_Patch". See image. That's it. 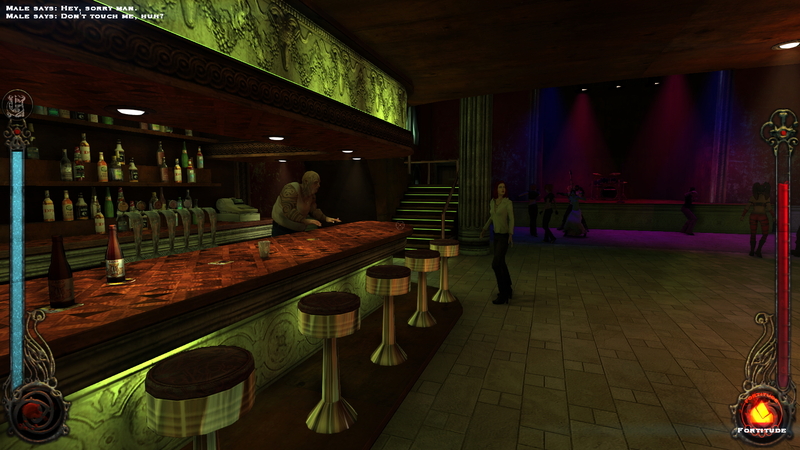 Vampire: The Masquerade - Bloodlines is ready to launch. This is a total conversion of the game, so I highly recommend installing it in a separate folder. That way the game can be played both with and without this mod. *The adult theme fits well with the dark city vampire world, but in my personal opinion, this mod is a little over the top, which certainly adds to the entertainment factor, but realism unfortunately goes out the window. I recommend checking the screenshots below before spending the time downloading and installing. E.g. 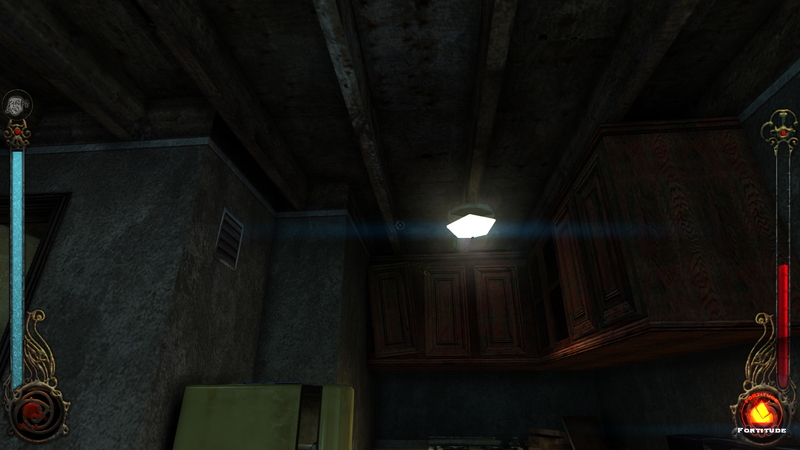 : If the game is installed here "D:\Games\VtMB", then rename to "D:\Games\VtMB-backup"
*From here, these specific folder-names are used as examples, but you can of course use any folder-names you like. 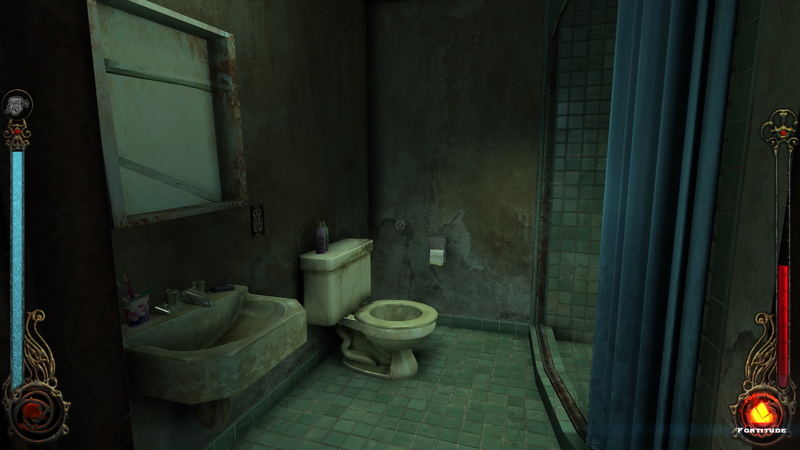 2: Now install Vampire: The Masquerade - Bloodlines with the latest 1.2 update again, to the original location. 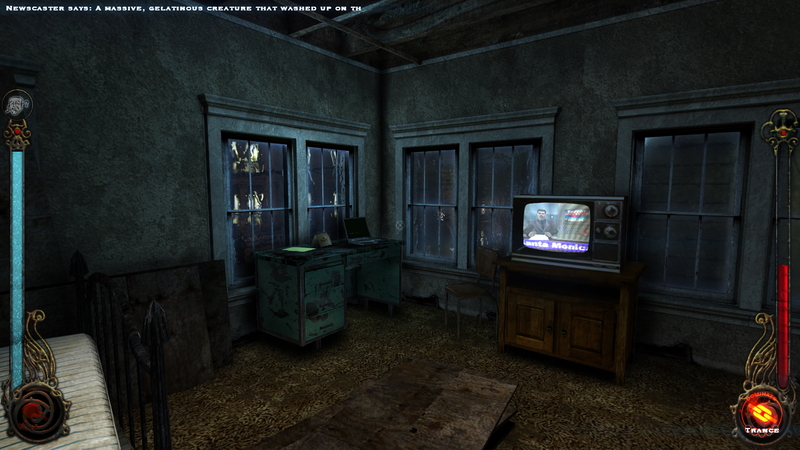 "D:\Games\VtMB"
Unpack into the new game folder and overwrite if asked. *The next mod WILL NOT work with any other patches, so this one HAS to be used. *If you choose to download the original file instead, just make sure you place the files correctly inside the game folder. Also, this file contains so many subfolders, that you need to extract it to a short root directory first, or some files won't be written because of patch length. Unpack into the new game folder and overwrite when asked. *This will fix the Mega-Mod to work on newer OS's like Win7/10 64bit. Unpack into the new game folder. *See number 4: Fixing the Creators "update"
"D:\Games\VtMB", rename to E.g. : "D:\Games\VtMBMega"
Now the original enhanced version of Bloodlines is located here: "D:\Games\VtMB"
And the adult Mega-Mod version of Bloodlines is located here: "D:\Games\VtMBMega"
Make the shortcut to this file: "D:\Games\VtMBMega\vampire.exe"
Right click the shortcut, and add "-heapsize 840000" to target. Right click the shortcut and go to the "Compatibility" tab. 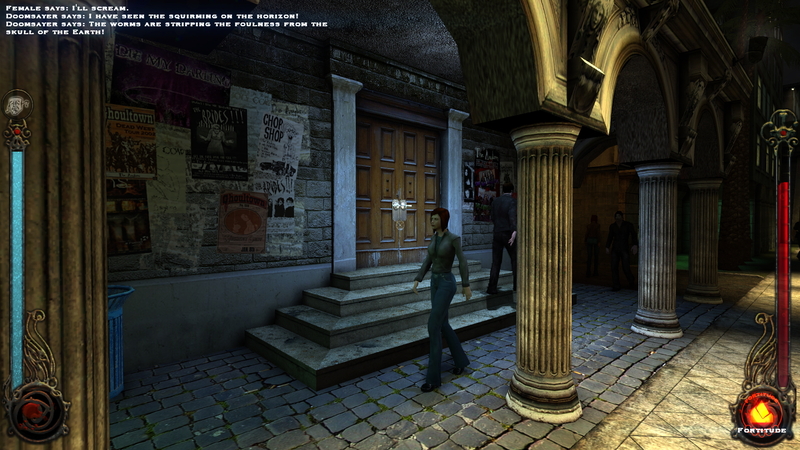 Check "Run this program as an administrator" and press OK.
Vampire: The Masquerade - Bloodlines is now fully updated and ready to play. Vampire: The Masquerade � Bloodlines is a first-person action RPG from 2004, developed by Troika and released by Activision. 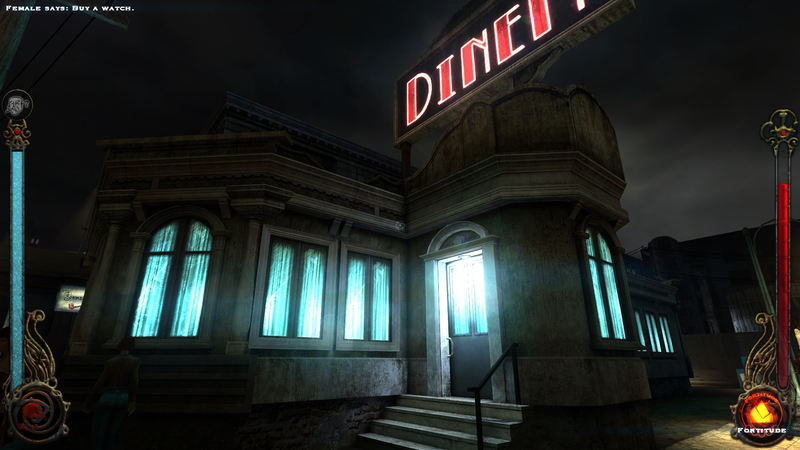 It's based upon Wolf Publishing's World of Darkness and role-playing game "Vampire: The Masquerade". 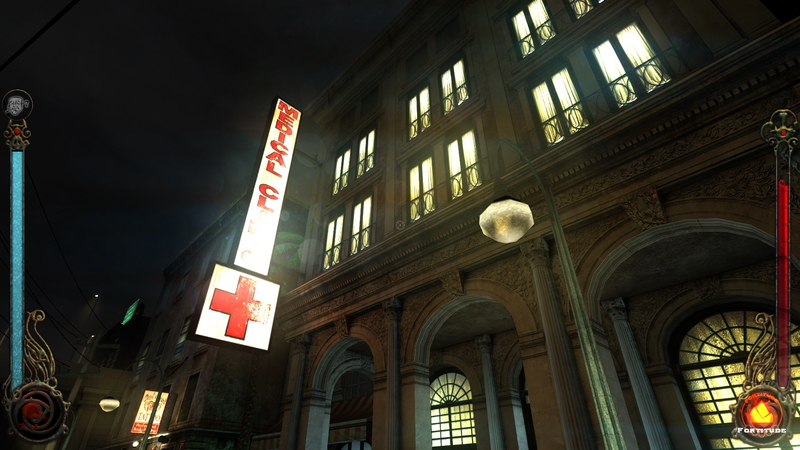 The story is taking place in the night life of 21st Century Downtown Los Angeles, Santa Monica and Hollywood, where the player has just been turned into a fledgling vampire. The plot revolves around the truth behind a relic that could be the end of all vampires. 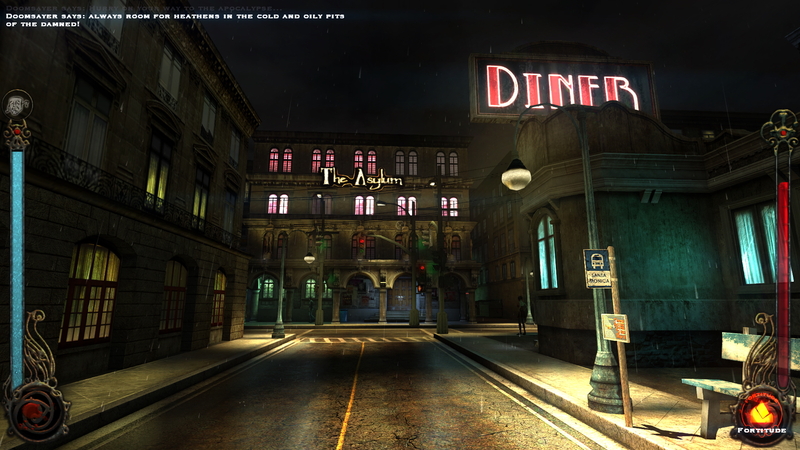 The city has several vampire clans, each with unique powers and backgrounds, which the player can choose from. The game is semi open-world, but not to the extend of modern day RPG's. 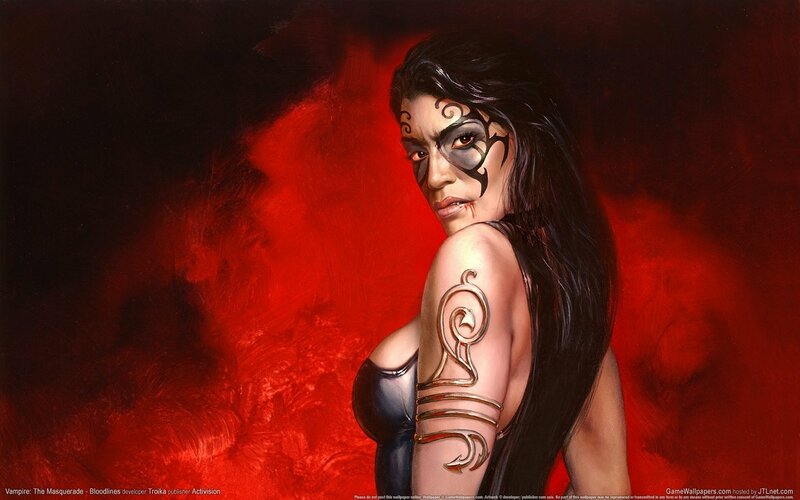 Vampire: The Masquerade � Bloodlines is the second game in the vampire series, and by far the best of the two. Unfortunately, because of Activision pushind the developers to a strict deadline, Bloodlines was released before it was completely finished. 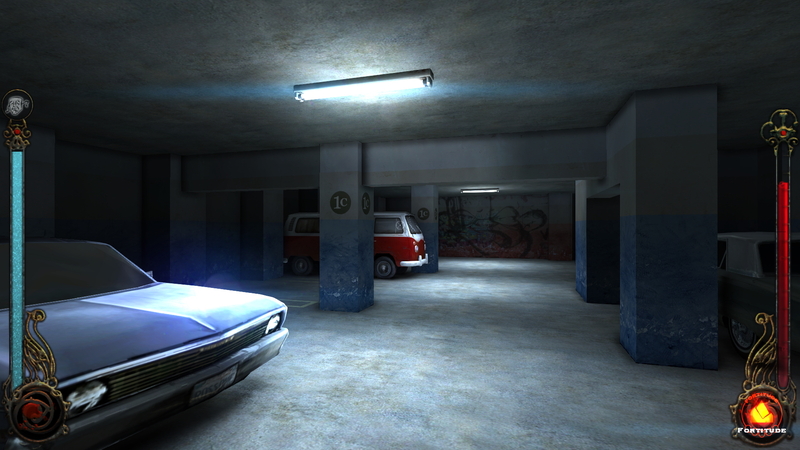 It came with several technical bugs and unfinished content, which is why it didn't receive great feedback at the time. The game is solely a classic today because of support from the modding community.